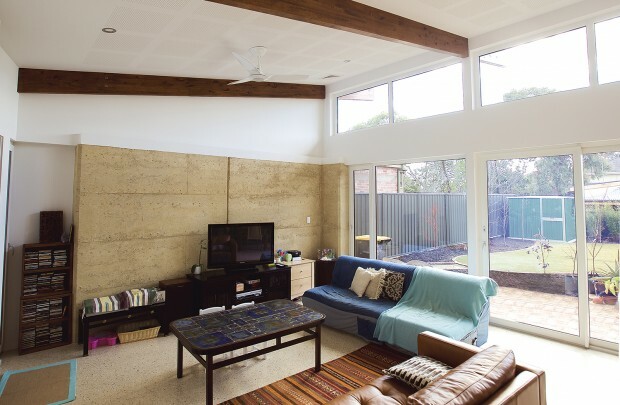 Eco Friendly Residence - uPVC windows, rammed earth, polished concrete and more. 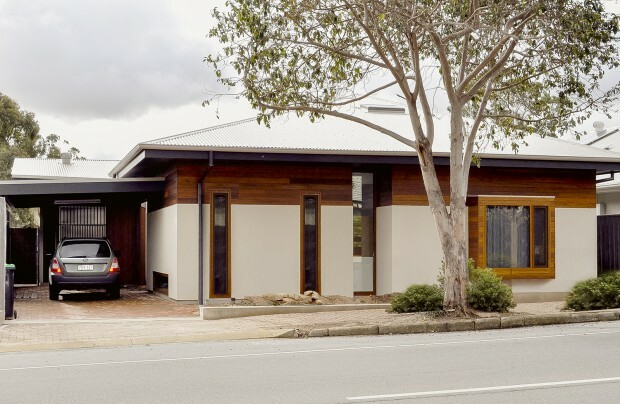 A new family home with echoes of the original house resonating through the space, a harmony of natural materials and fresh accent colours with exposed rafters punctuating the living area. 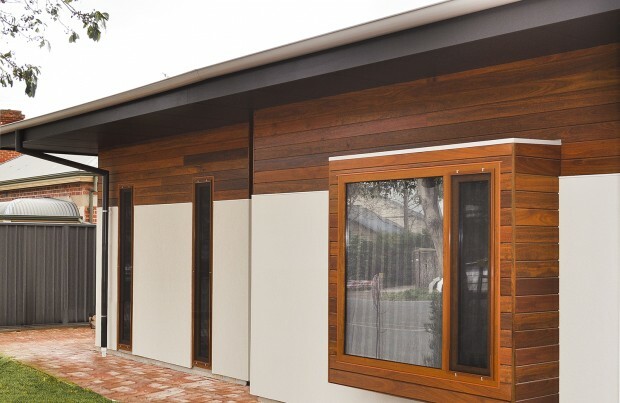 While being unique, this eco friendly home sits comfortably along the neighbouring houses, making a quite statement. 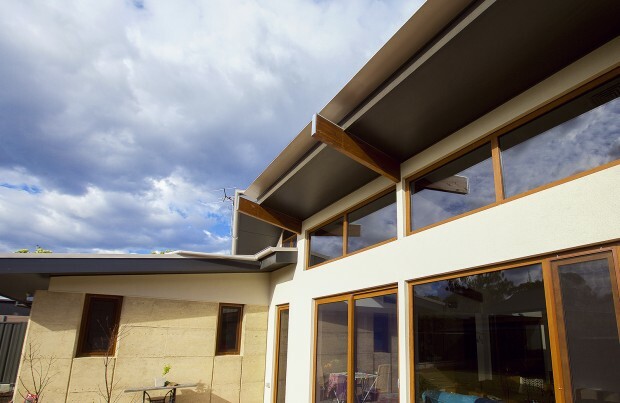 With sustainable features such as double glazed uPVC windows , rammed earth walls, north facing windows that warm the polished concrete floor and shading to east and west glazing, thermal comfort is achieved with minimal energy use. 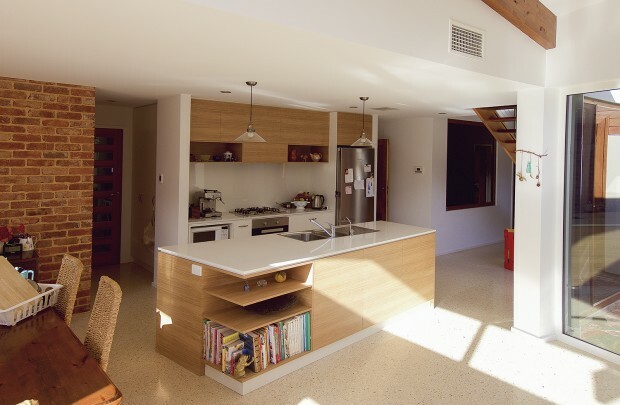 Although in-floor heating is installed, it was not required thus far.